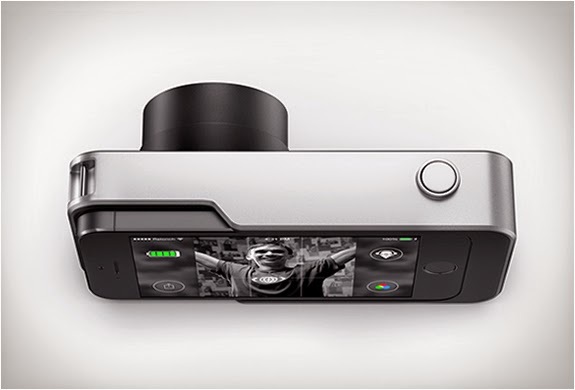 The Relonch camera case promises to revolutionize smartphone photography, giving you the opportunity to make magazine quality photos. 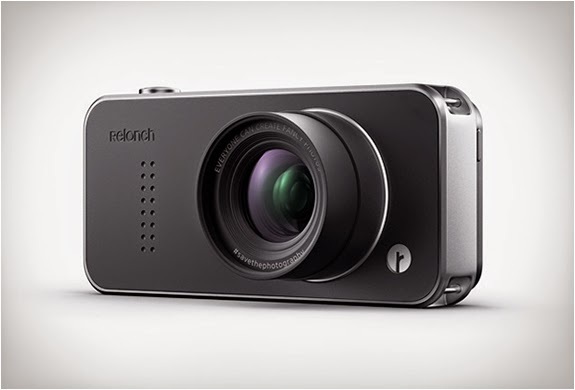 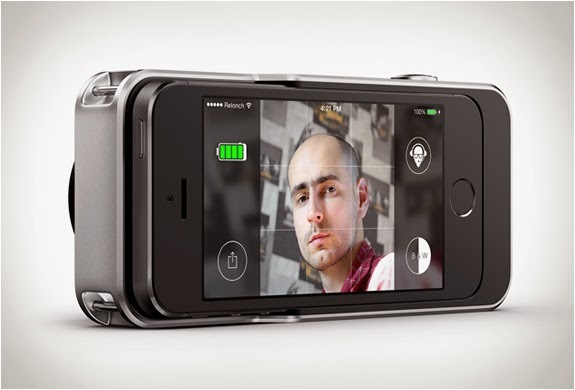 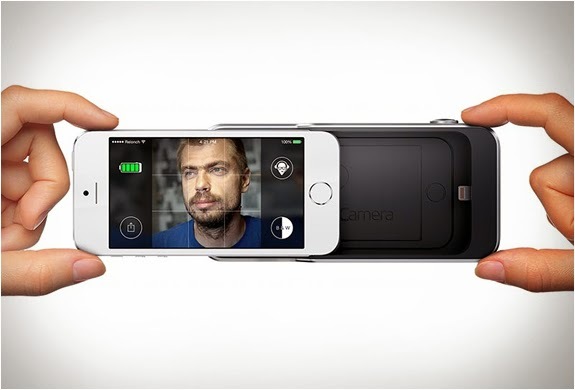 Simply connect your iPhone to the Relonch Camera Case and you will be given access to an improved APS-C sensor alongside a permanently affixed f/2 lens. 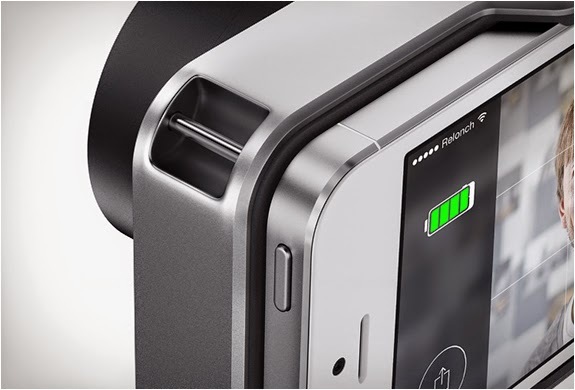 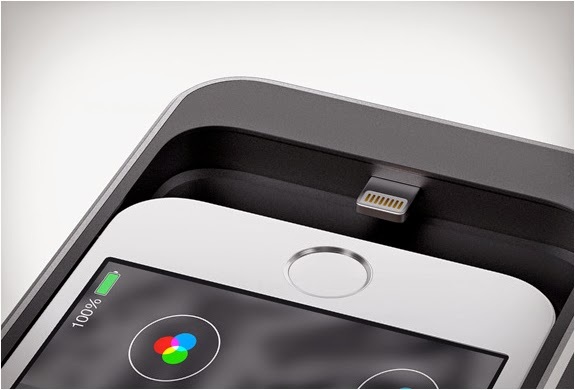 Another cool feature is that the case also doubles as a backup battery, giving your phone an extra 4 hours of juice.